We are the Lisbon Digital Nomads community. Since January 2017, we’ve been doing regular meetups in Lisbon, Portugal. What started as a once a month event has now blossomed into a vibrant community with multiple organisers, weekly events, and much more. 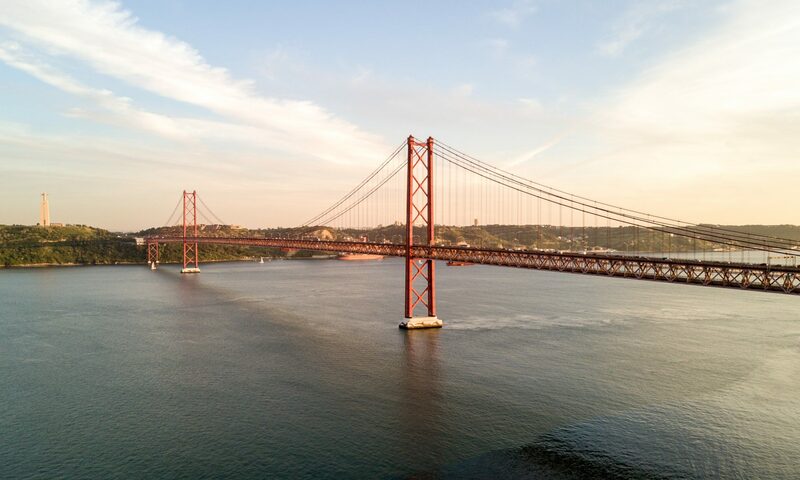 We aim to offer a sense of community to nomads who visit Lisbon on their journeys around the world. Every Thursday we get together for some drinks at a bar, restaurant or viewpoint. It’s a very casual way to meet new people in the city, have great conversations, and make some friends. If you make your way to Lisbon, please join us at one of our meetups. We’re a group of nomads, slowmads, and long term Lisbon residents and we’d love to show you our city. We are the Lisbon Digital Nomads community. We organise regular meetups, co-working days, comedy nights, dinners, and much more! If you’re in Lisbon, come check out some of our events. We normally meet at least once a week and rumour has it that it’s always a pretty fun evening!